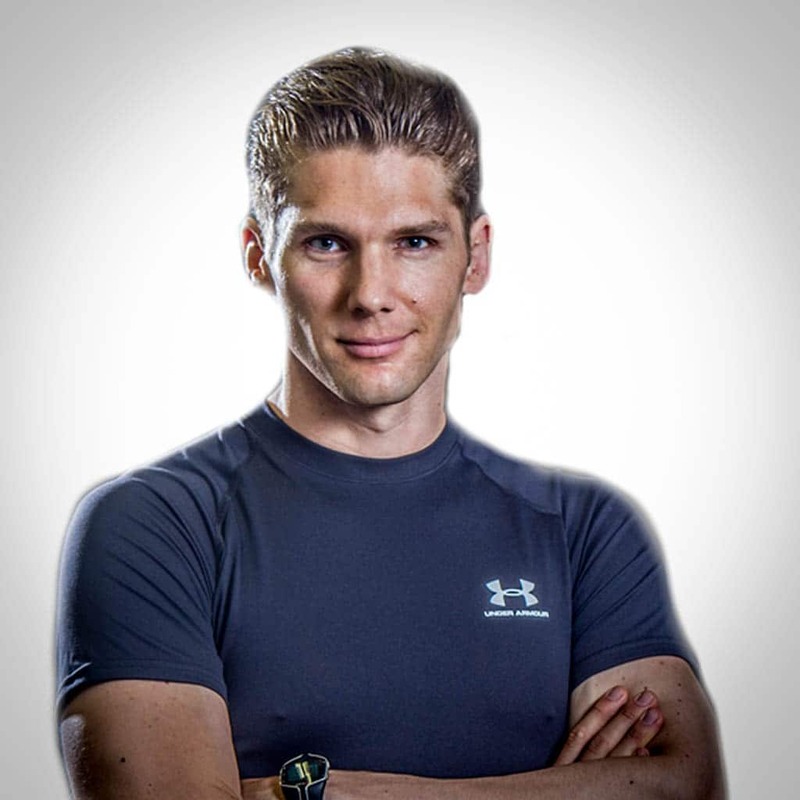 Marc is currently fully booked and will open the online personal training service later in 2019 again! Marc Dressen here. I am really excited to invite you to my revolutionary Online Skype Personal Training & Coaching Programme. Yes, you can certainly enjoy the convenience of connecting with your very own personal fitness trainer, without having to leave the comfort of home. Sure, I agree, there are many such online training platforms out there. But what makes mine’s different is this: For one thing you can be assured of my 100% commitment to bringing you my undivided attention, in very much the same way I would if you were standing with me in my studio. The only difference, actually the main benefit – it’s just the two of us. Secondly, I am fully aware of the various reasons behind why some folks would prefer a more personal and private arrangement with their trainer. Some of you can hardly find the time to break away from your overly active and rigorous lifestyles. What with long work hours, demands of family, and running the house, there’s very little gap to make your way to the gym these days. Or maybe you’ve genuinely tried gym culture but somehow find that you do not notice any difference even after months of training religiously. Is it perhaps not a case of too much of the wrong approach that’s holding you back? The fundamental difference between people who make headway with exercising and those who don’t, is that the former group at least has some direction with the workouts they doing. But beyond that it takes the experience and know-how of a true professional if you really want take your body to levels you only dreamed of. I would encourage you to not give up to the gym, but while you’re at it take advantage of my expertise as best as you can. Perhaps a well thought out diet and workout plan will be just what the doctor ordered. Then you can begin to record tiny triumphs and successes leading you up to the fulfillment of bigger fitness goals. Unless you seriously dread the distraction of onlookers and prefer going it alone and safe at home. In which case I can still guide you with your eating habits, and put together a workout for you based on powerful yet underestimated bodyweight training and exercises. It’s the ‘how‘ you should be doing them that I teach. The convenience of direct communication over the airwaves of the internet means I can accommodate clients both locally and abroad. This is useful especially if you have no other way of getting in touch with me to discuss your fitness needs. Wonderful thing this Online Skype Coaching, wouldn’t you say? Think of it this way – it’s just like having your personal trainer come over to your place and spend some quality time with you. One on one, and utterly private sessions are guaranteed. I promise to keep the channels wide open and you can go ahead and ask all the questions you’ve been meaning to for so long. Plus you can be assured I will hold nothing back in terms of giving you the absolute best of my accumulated knowledge and years of experience. All the valuable insights that I have garnered over the course of my career are now yours for the taking. I haven’t even told you yet about all the exciting aspects that will make up our online interactive training sessions. You can check out the packages I offer further below and choose the one that fit’s just right into your busy schedule. Remember though that I have little choice but to devote my personal time to a limited number of trainees. I’m sure you understand. It’s just the way I roll. My clients always come first and I am seriously committed to keeping the standards of my service and exclusive online coaching up there with the best. So waste no time and get with the programme! 5 Skype Coaching Sessions: During the weekly live 30 minute coaching sessions we will explore your goals, discuss your diet & workout plan, perform weigh ins (if applicable), and I’ll hold you accountable to keep you on track & motivated. 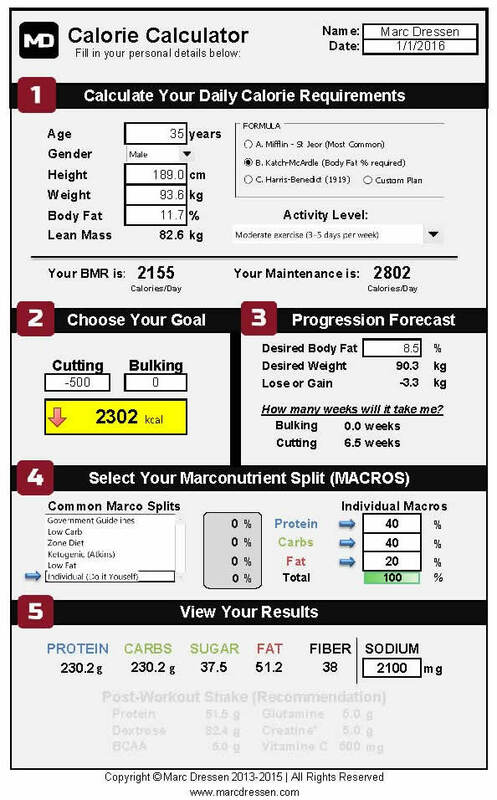 Meal Plan: Fully detailed and easy Meal Plan based on your individual goal, optimal caloric intake and body type. Workout Plan: Especially created with your needs such as your current fitness level, body type, goals, lifestyle, and available time in mind. Cardio Program: To enhance weight loss you’ll use scientifically proven cardio protocols in order to boost your metabolism and maximise your fat burning ability! Email Support: If you’ve got questions and/or need further help, advice or clarification – Email Support will be in touch during daytime working hours. 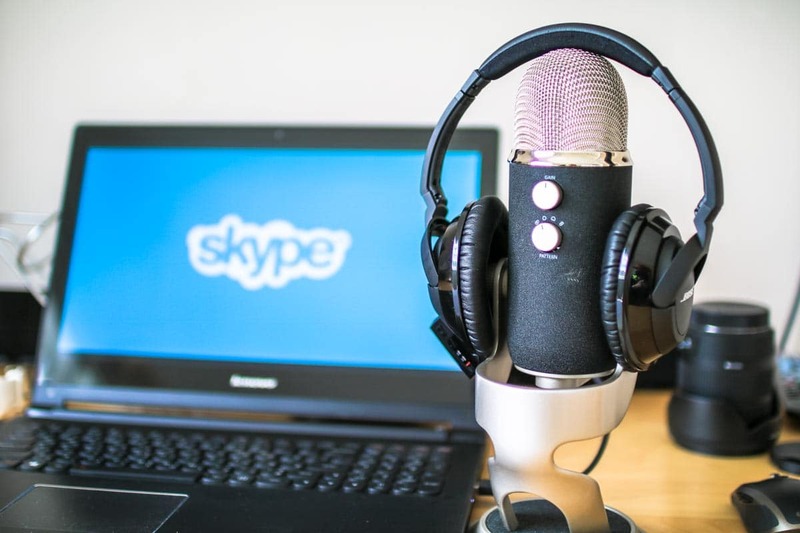 10+1 Skype Coaching Sessions: During the weekly live 30 minute coaching sessions we will explore your goals, discuss your diet & workout plan, perform weigh ins (if applicable), and I’ll hold you accountable to keep you on track & motivated. 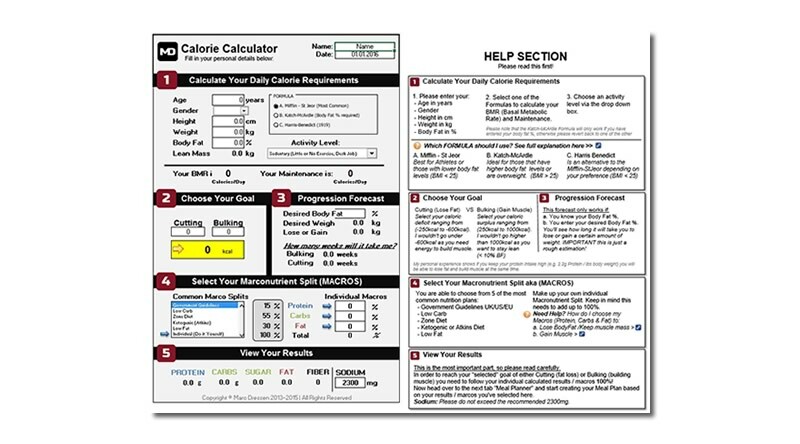 Nutritional Guidance: Depending on your individual circumstances (lifestyle, work, sleep, goals,…) we will explore different diet / nutritional approaches such as IF (intermittent fasting), carb cycling, refeeds, etc. if applicable. Priority Support If you’ve got questions and/or need further help, advice or clarification – Priority Email Support will be in touch within the next 24 hours. 15+2 Skype Coaching Sessions: During the weekly live 30 minute coaching sessions we will explore your goals, discuss your diet & workout plan, perform weigh ins (if applicable), and I’ll hold you accountable to keep you on track & motivated. Supplement Recommendation: We’ll explore different supplements for muscle building, fat loss and general health. In addition we will discuss the necessity of taking supplements. VIP Email Support: If you’ve got questions and/or need further help, advice or clarification – VIP Email Support will be in touch within the next 12 hours. Online coaching sessions via Skype for clients around the world. All you need is an Internet connection and a Skype account. Marc is a qualified NLP personal & business coach has successfully coached 15.000+ people in the last 19 years! The online booking system allows you to book sessions 24/7, sends automated reminders & syncs with your calendar. You don’t need to travel as online coaching can be in the comfort of your own home. One to one coaching sessions guarantee a tailored approach in order to reach the best possible individual outcome. Easy, risk free and secure online payments via PayPal. Choose between 3 of my online coaching packages via my online shop. Fill in the questionnaire you’ve received in the confirmation email. Use the online booking system to schedule your coaching sessions. Choose Your Plan Below To Get Started Now! I'm Not Ready For The Online Coaching Program Yet? Here is the deal – If you’re simple not interested in continuous online coaching, or can’t afford it right now. No problem! 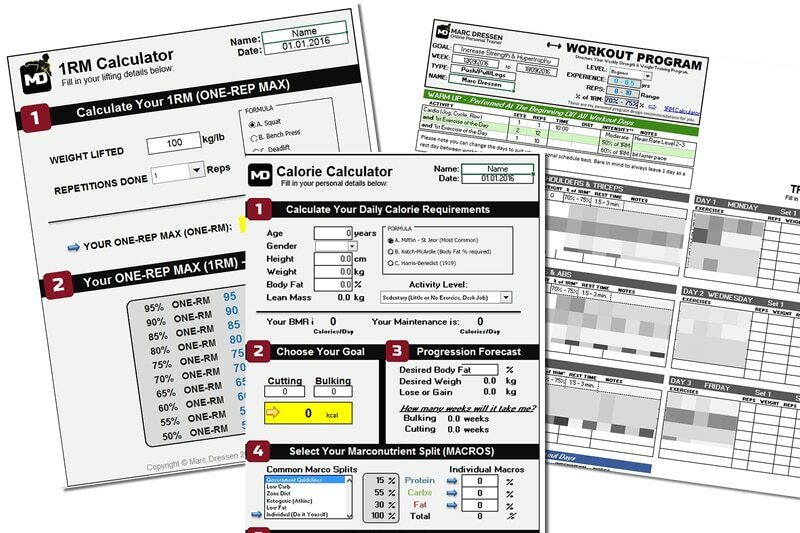 I really want to help as many people as I can, therefore why not purchase a 12 week full body workout plan by itself?